When it's time for your Dodge model's auto repair, look no further than Pischke Motors of La Crosse. From normal wear and tear to unexpected repairs, the Dodge-certified service team at our La Crosse, Wisconsin auto service center will make it their mission to get you back on the road in no time. Explore our available loaner vehicles, shuttle services, and comfortable waiting lounge to ensure you don't miss a beat while your car gets worked on! 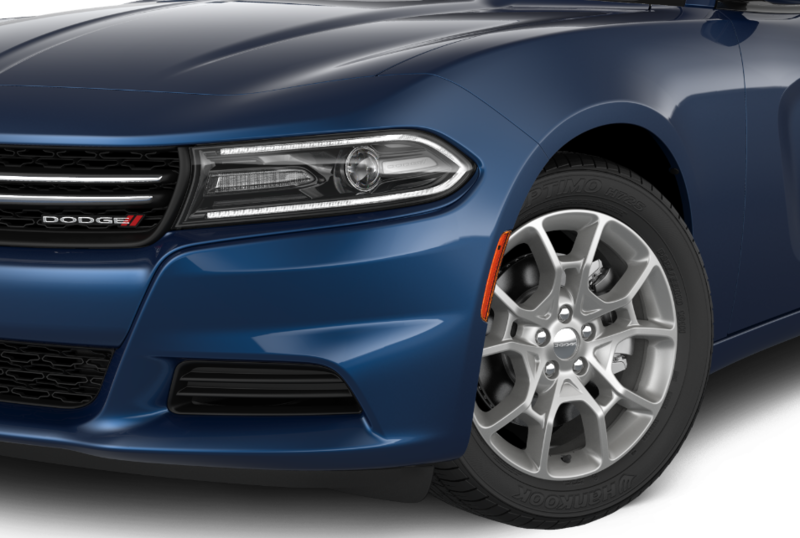 Enjoy complimentary WiFi and coffee as our certified auto technicians help keep your Dodge model in prime performance condition. Schedule your vehicle's next auto maintenance appointment today utilizing our free online scheduling tool! Service your Dodge vehicle at your trusted La Crosse, WI Dodge dealership. With proper vehicle maintenance, you can extend the life and performance of your Dodge model. Let the auto mechanics in our La Crosse, WI auto service center help keep your vehicle performing its best. Our seasoned auto experts will handle the routine oil changes, tire rotations and fluid replacement you'd expect, while also dealing with transmission replacement, engine work, collision repair and brake service. Whatever auto repairs or vehicle maintenance your Dodge model needs, we have you covered. Visit us today to learn more about our inventory of certified Mopar auto parts and car accessories! From providing you with high-quality new and pre-owned Dodge models to offering a variety of Dodge lease options, the staff at Pischke Motors of La Crosse is here to answer all of your car-related questions. Visit our La Crosse, WI auto dealership today to learn more about how we can help you finance your Dodge vehicle's maintenance with one of our service specials!